Doyle Italy was one of the first lofts to become part of the Doyle Sailmakers Group and it is now one of the most important European companies in the sailmaking industry, with lofts in Palermo and La Spezia, and a wide sales and service network that allow us to be close to our clients anywhere in Italy and the Mediterranean Sea. With more than 20 years of history, we have great reputation for incomparable service, impeccable attention to engineering detail, and high quality construction; we utilize the latest technologies to create the most advanced sails on the market. Our after sales service and our rigging service are an important commitment for us, as well as the sails production.Our mission is to support our clients for the entire life of their boats. For those reasons our sailmakers are called on to design, engineer, build, and optimize sails for the most ambitious projects, yours. Doyle Sails has secured its place as one of the world’s leading sailmakers by establishing a reputation for producing high quality sails and for continually innovating. 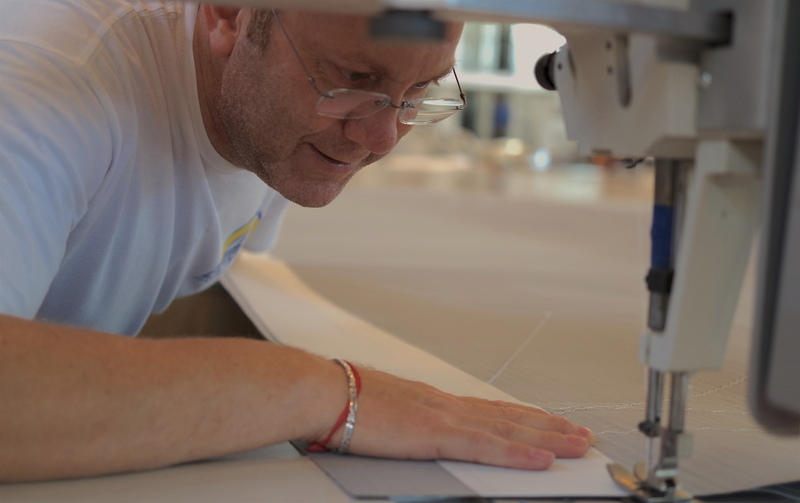 We are committed to innovation and the evolution of sensible sailmaking technology. 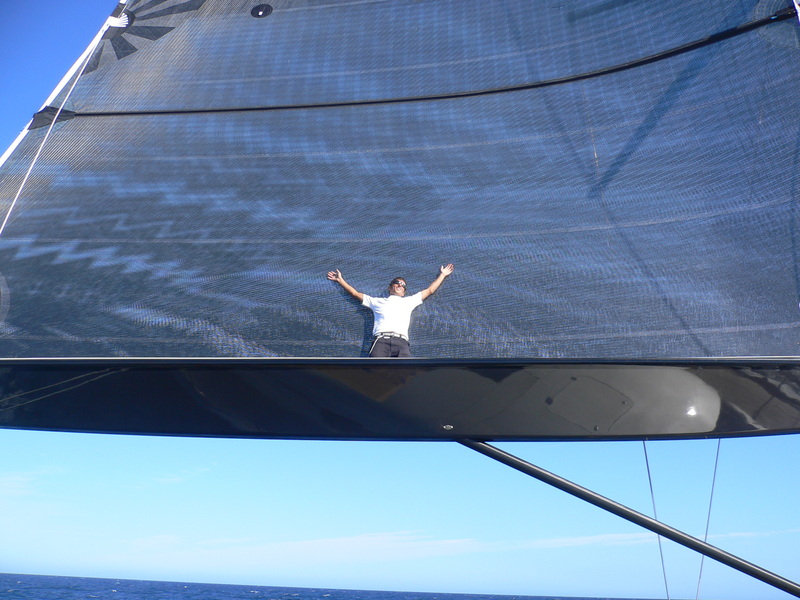 Founder Robbie Doyle, with a background in Applied Physics from Harvard University and a strong racing record in the America’s Cup, has led the way with breakthrough products and sail design and engineering processes. 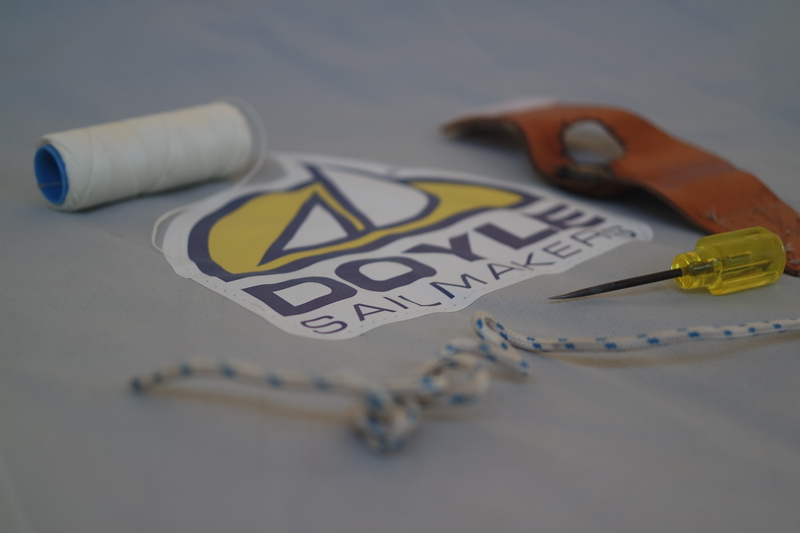 Doyle Sailmakers was the first to apply the principle of Elliptical Aerodynamic Loading to sail shapes, leading to fast and efficient sails for Doyle’s racing customers. 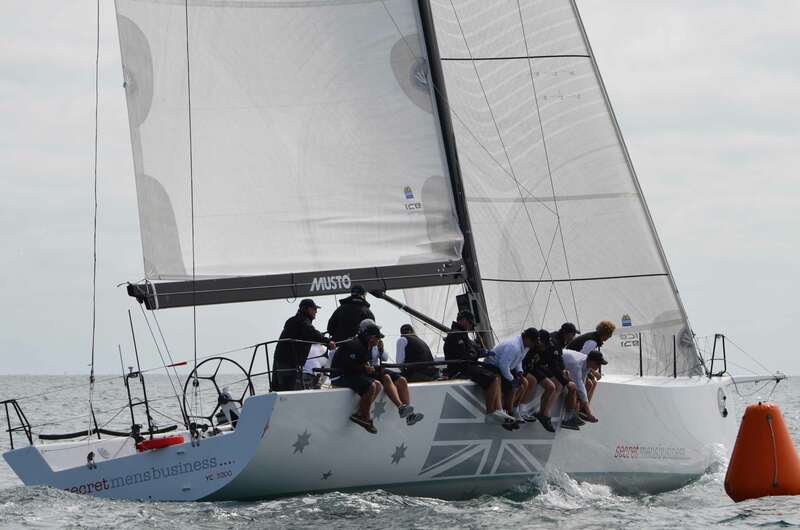 Doyle’s continual advances in racing sails include Code Zero asymmetric spinnakers, the Doyle D4 fiber-membrane manufacturing process, and Stratis, the ultimate evolution of load-path, laid-fiber sails. Doyle continues to evolve and revolutionize sailmaking, refining the art and technology, to bring you the next generation of sailing.